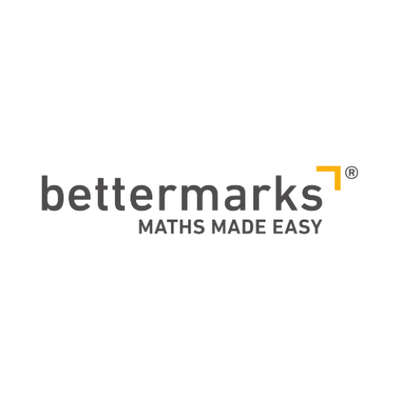 bettermarks is an adaptive learning system for maths replacing printed textbooks or exercise books. 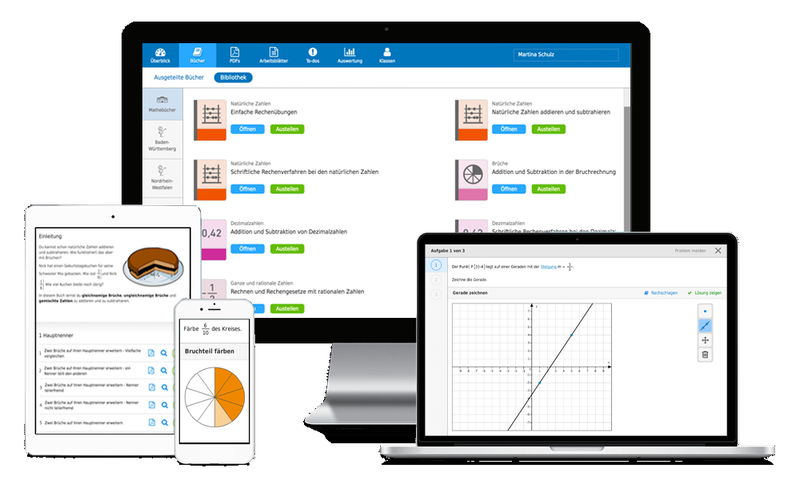 With bettermarks, students are enabled to learn from their mistakes. Back in 2013 I have joined the vast backend team of the project, in order to support and develop the on going features and working majorly on the data pipeline based in the microservice architecture. One of those was build using python and django, and that one was the one I was working on most actively. One of the most amazing part of working on this project was to see how scrum and kanban is able to organize the work of dozens of developers and content makers in a logical and transparent way.